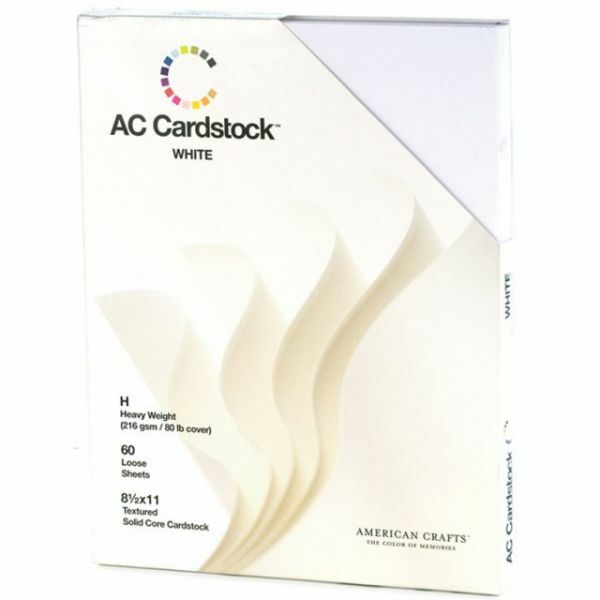 American Crafts Cardstock Pack - AMERICAN CRAFTS-AC Cardstock: 80lb. Perfect for scrapbooks, photo mats, greeting cards and any other paper craft project. 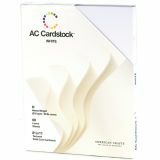 These sixty loose sheets of white 11x8-1/2 cardstock come in a convenient dispenser package. Package measurements: 11-1/8x8-5/8x13/16in. Imported.